to any destination in Switzerland , Germany, Austria, France or Italy , 24 hours a day, 7 days a week. 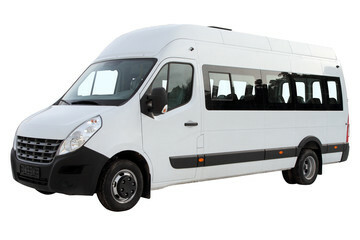 We are more than equipped to cater for all of your transfers needs. Our driver enters the airport terminal after flight lands and awaits your clients arrival. with your client`s name clearly displayed on it. or late, our driver will be there. 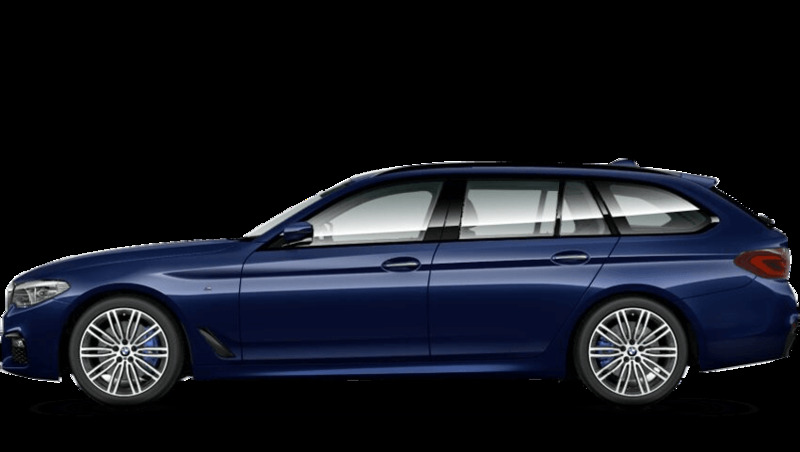 but we do accept the last minute transfer bookings which can be made by phone, E.Mail or Fax. 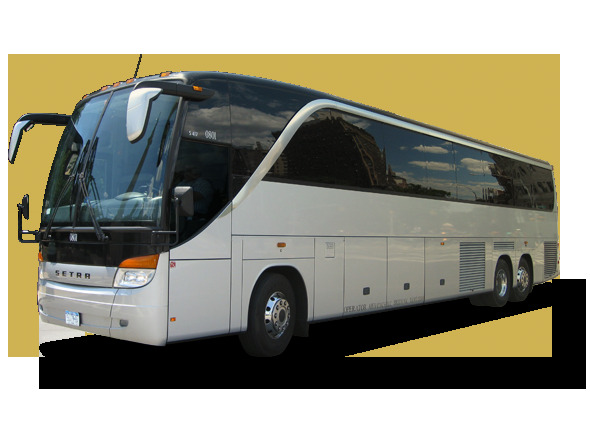 We have vehicles with a capacity from 5 passengers up to 75 passengers.